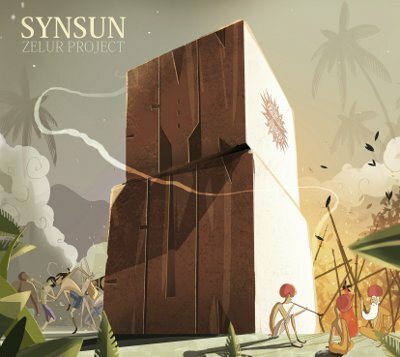 Zelur Project was made by SynSUN in 1999 but was not officially released that time. Now, ten years later it finally gets released. The tracks received fresh mastering for improved sound quality.